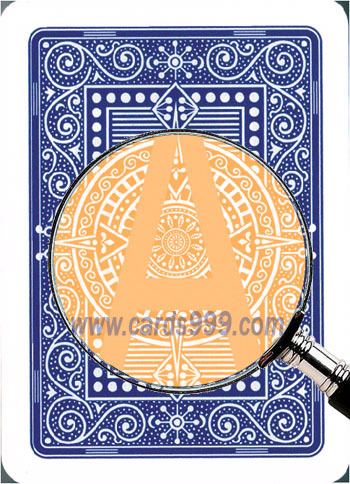 Our Luminous marked cards with invisible ink contact lenses are high-tech products, the comfort and definition is advanced than any other poker game similar products in the market. Here are the thumbs up marked playing cards for you. We use special technology to make cards by our professional printer and mixdifferent marked playing cards juice and luminous ink, when wearing our infrared contact lenses or marked cards sunglasses, you can see the mark on the back of cards clearly. 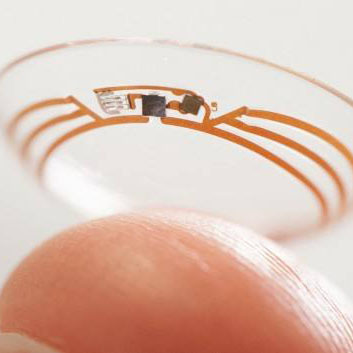 Without poker contact lenses and marked cards glasses, you cannot see the marked playing cards. All of Copag playing cards can be marked, and you can choose what kind of mark you want, we can customize marking playing cards according to your special need. Here everything is possible. WINNING is NOT guaranteed and furthermore, using the company's products to win money by cheating while in Casinos or Private Games is FORBIDDEN. Please be aware of the fact that in some countries cheating at gambling games is considered a crime and therefore punished by law.